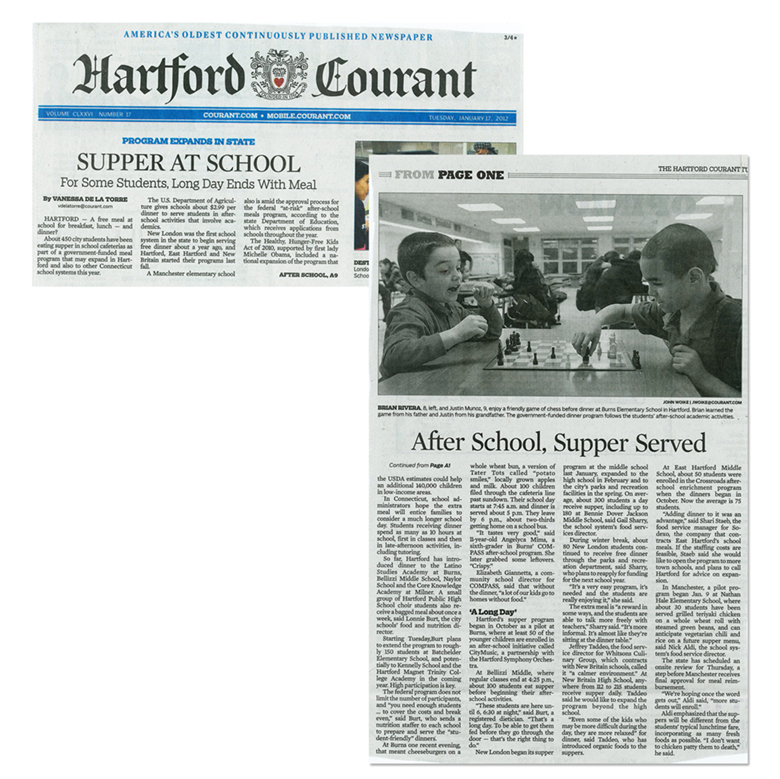 Serving school children since 1949, the School Nutrition Association of Connecticut (SNACT) advocates for quality food choices and nutrition education. 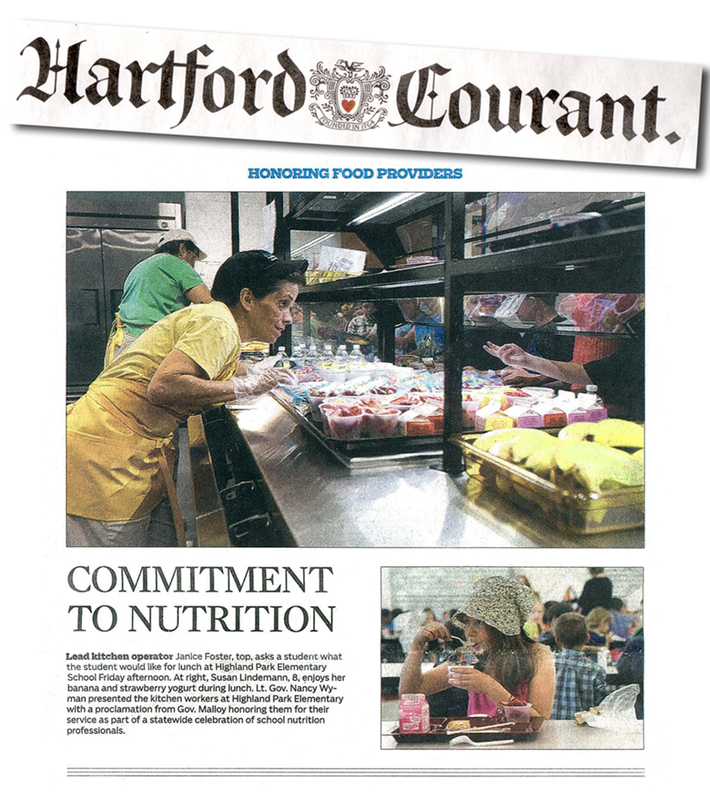 At the close of 2014, school districts across the state were on the verge of losing significant grant money through the elimination of the “Health Food Certification” program, which historically provided a ten cent reimbursement to school districts for each school meal served. This money went into a variety of healthy food programs such as school gardens and farm-to-school initiatives. We launched a strong public outreach campaign to legislators and parents, urging them to save the funding in order to keep healthier food on the table. The “Healthy Students, Healthy Future” campaign gave legislators ample food for thought. They voted to maintain Healthy Food Certification going forward.